PKR, the 3D online poker operator, has launched its new real-money poker app. The app has initially been released for the iPad and iPhone and is available to customers in the UK. 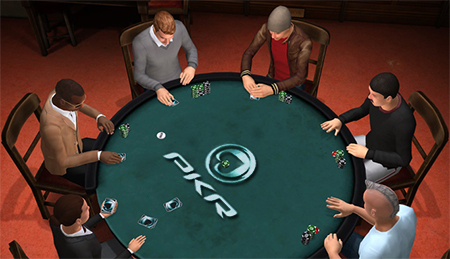 PKR has finally released its poker app offering real money mobile play to UK customers. This is PKR’s third real money app, there are also Blackjack and Roulette games available. The poker app took some time to develop as it needed to meet the same requirements as the desktop poker client. Commenting on the launch a PKR spokesman said, “We couldn’t be any more psyched about launching our real money poker on mobile. It really is our ‘monster hand’ and it’s awesome to see so many downloads already. The app has been through rigorous testing in order to ensure its quality and smooth running. Players can enjoy Texas Holdem, Pot-limit Omaha and Omaha Hi-Low as well as both Sit & Goes and cash games. It is also possible to chat with other players.